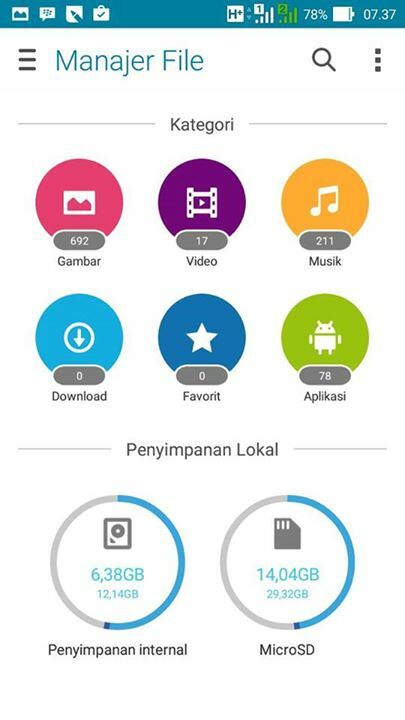 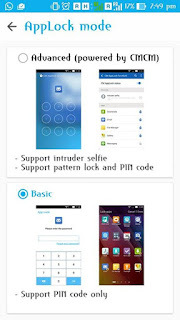 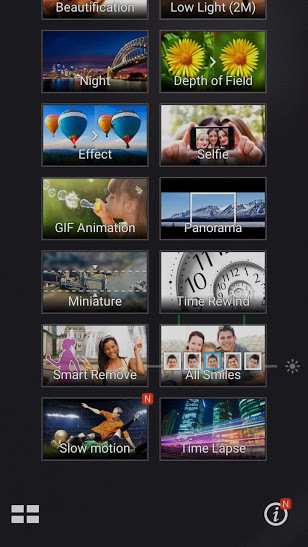 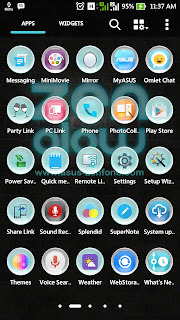 ASUS File Manager is the ideal way to manage files with your smart phone. 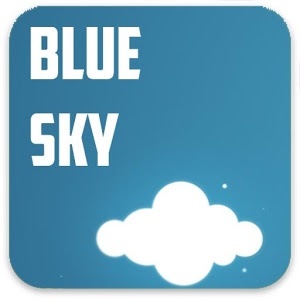 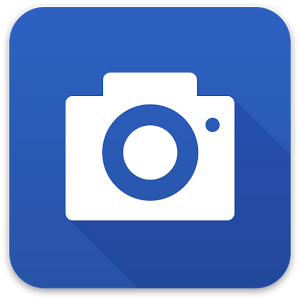 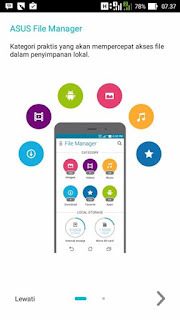 This file management app helps you handle and sort through the various files stored in your phone memory, MicroSD card, local area network, and even in the cloud. 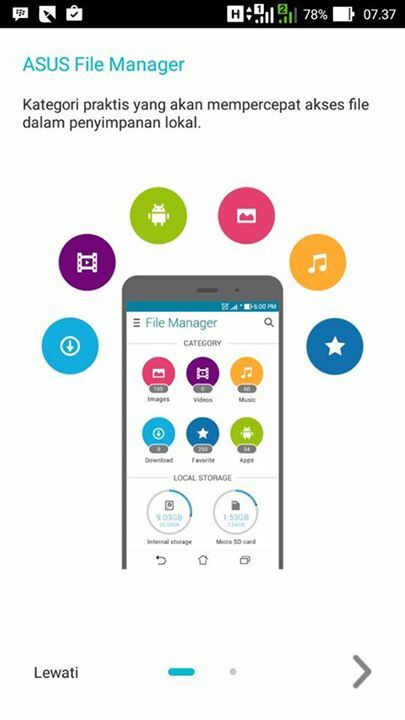 ASUS File Manager lets you access files easily, you can even move, copy, or delete files stored in the cloud. 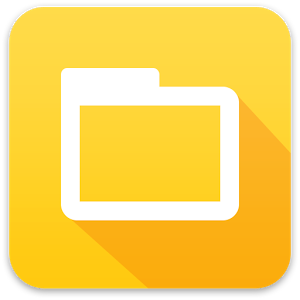 ASUS File Manager works with a number of cloud storage providers including ASUS’s own WebStorage and HomeCloud; as well as Dropbox, Google Drive, and Microsoft OneDrive. 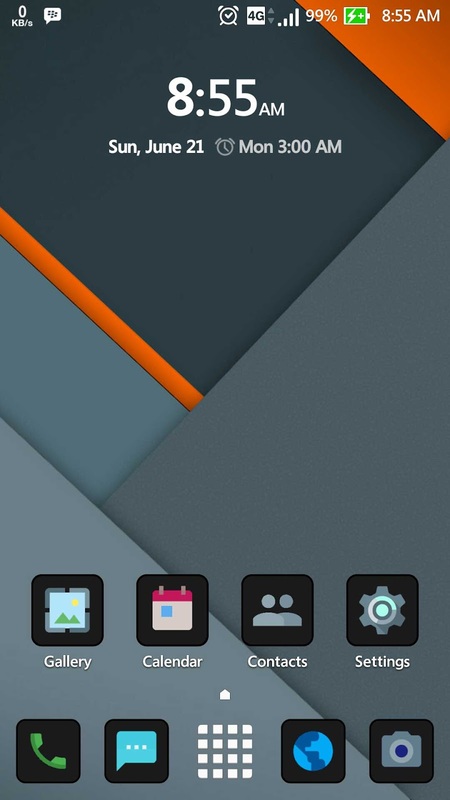 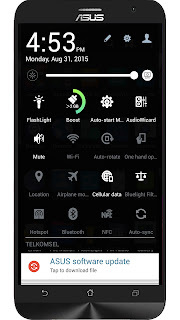 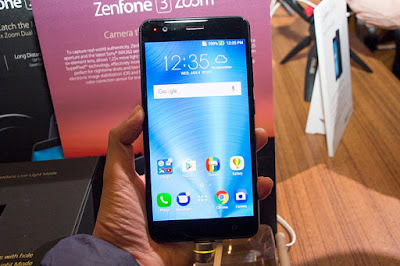 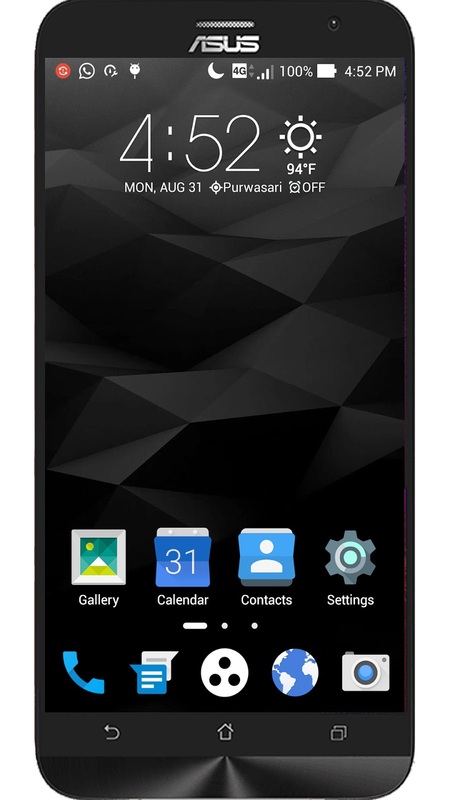 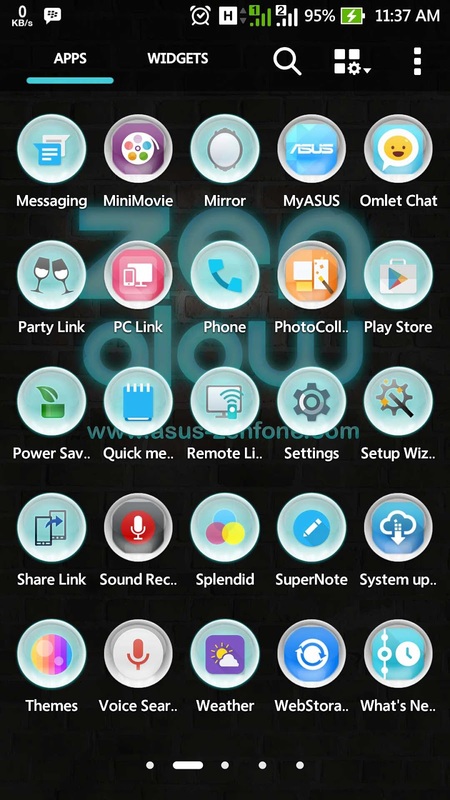 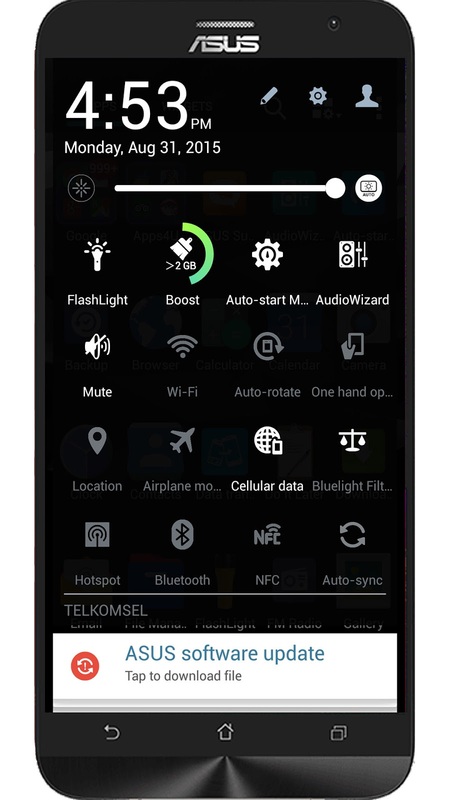 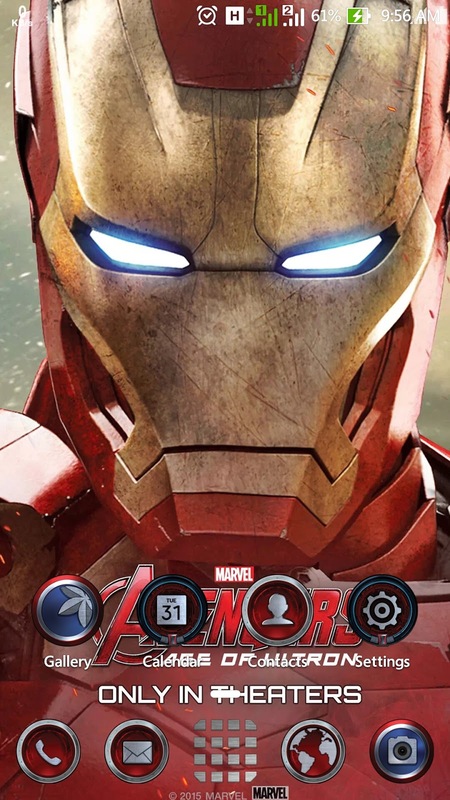 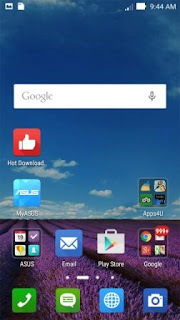 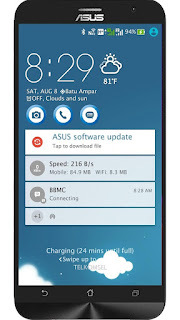 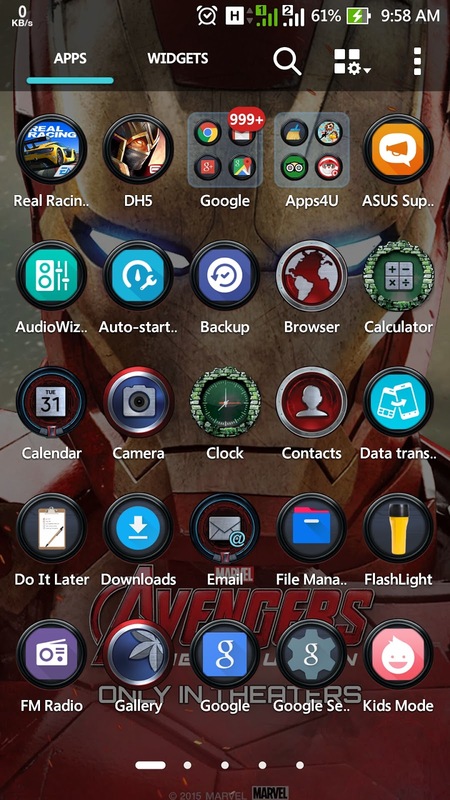 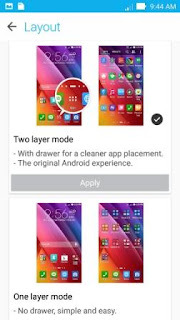 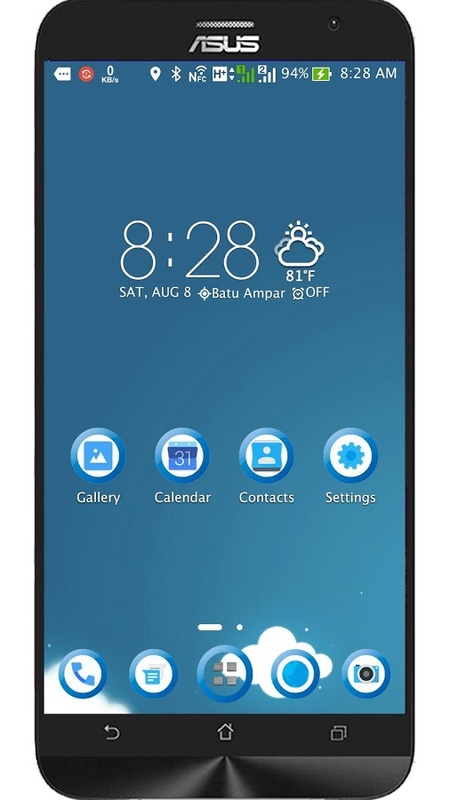 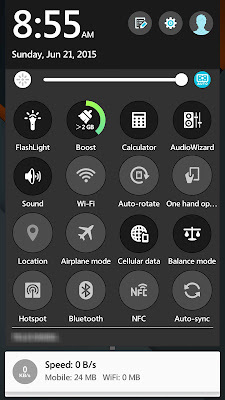 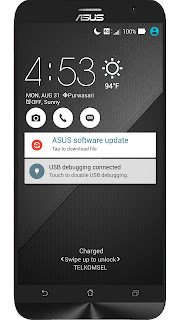 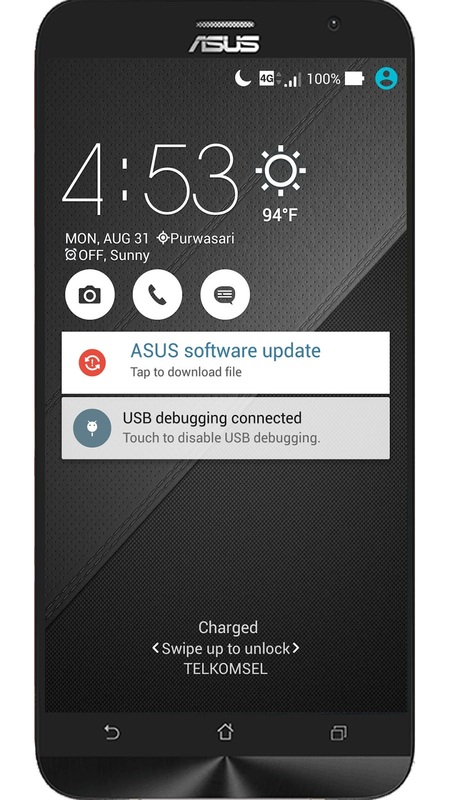 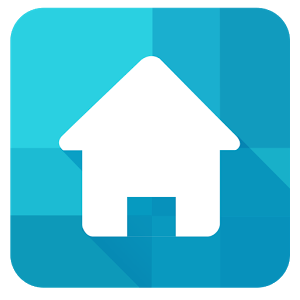 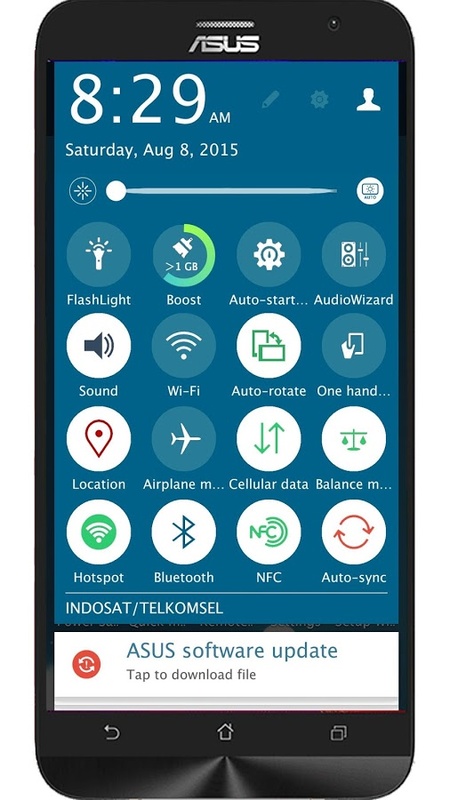 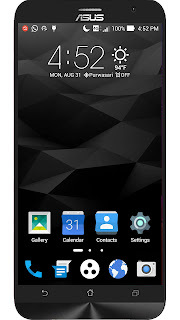 • Swipe up on your home screen to open ASUS Launcher. 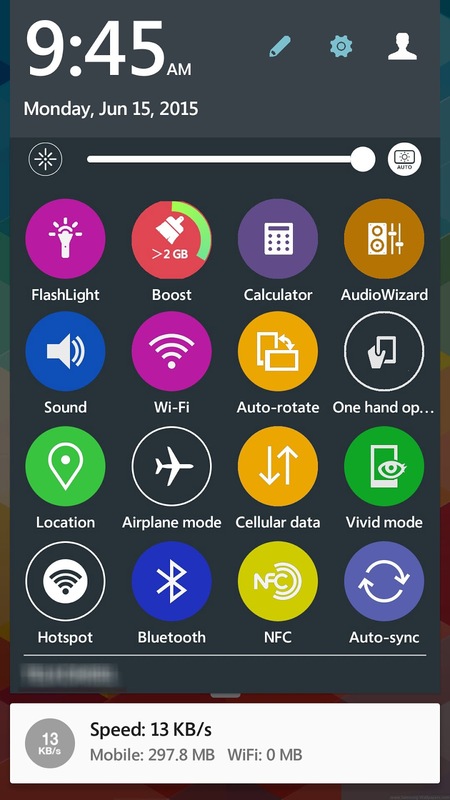 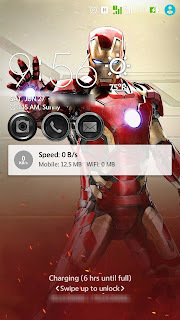 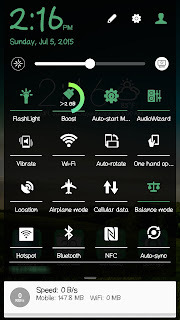 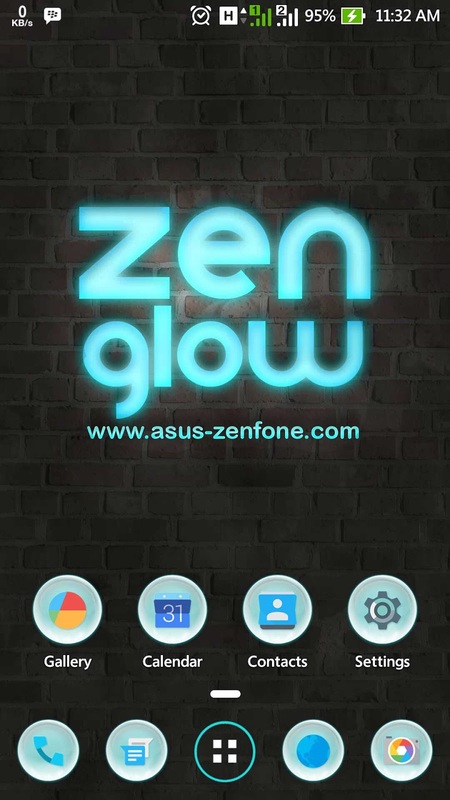 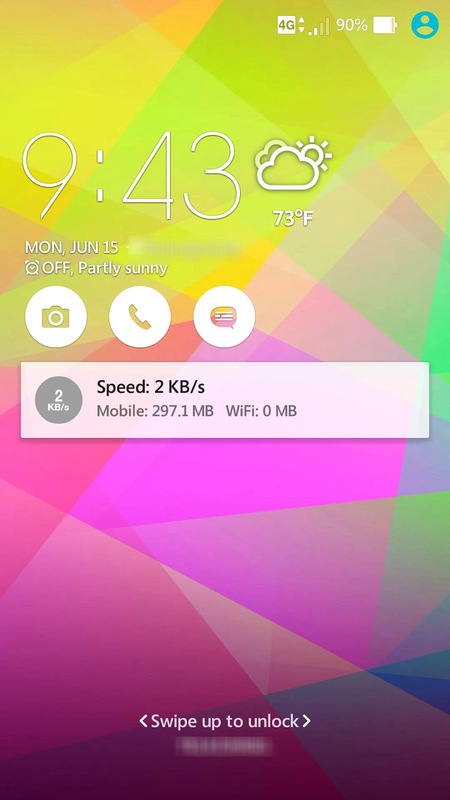 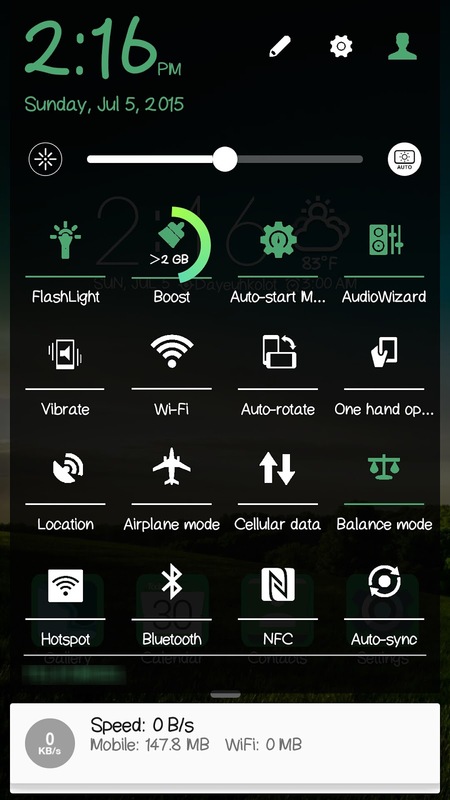 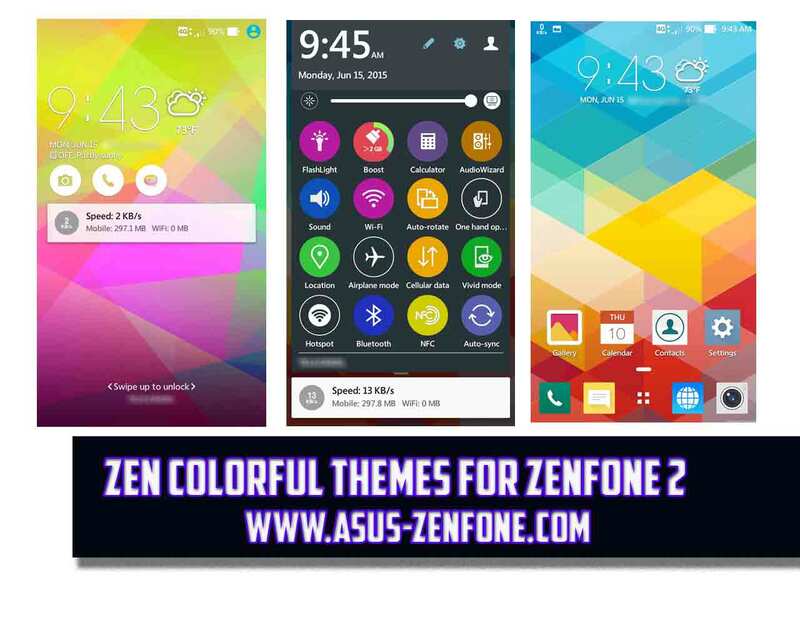 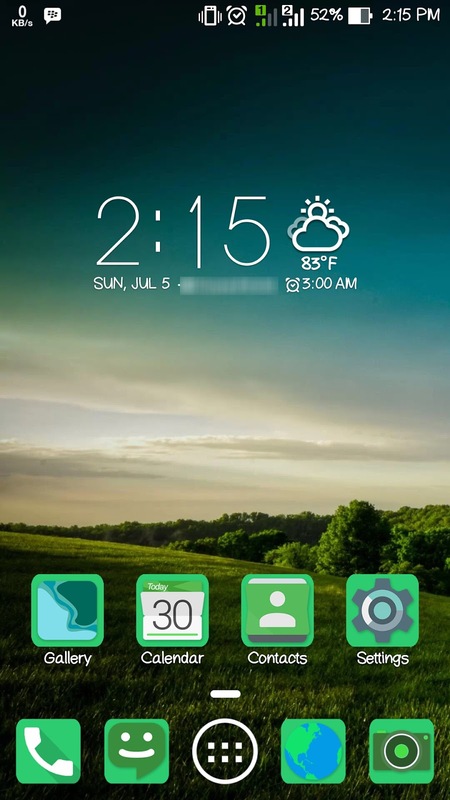 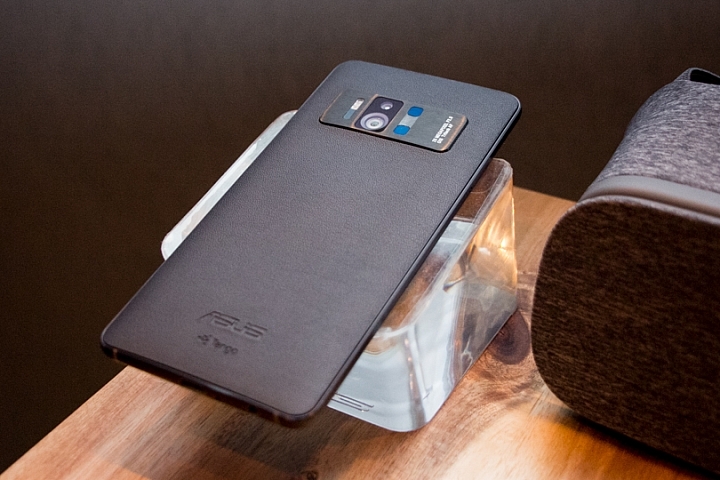 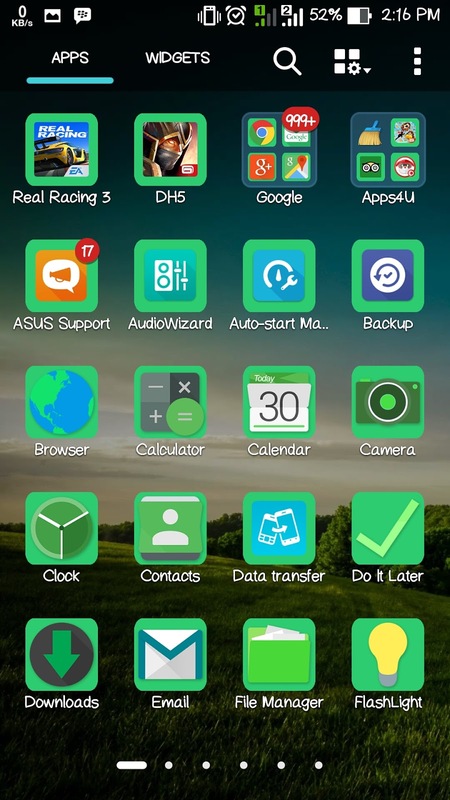 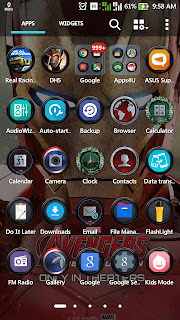 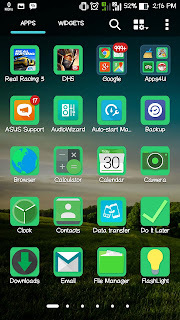 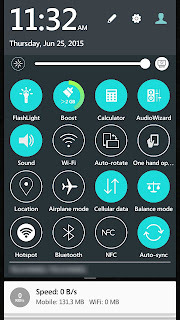 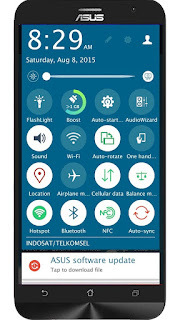 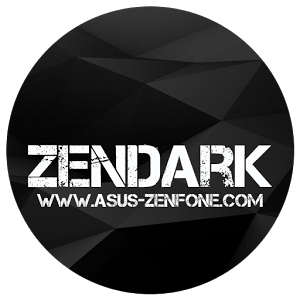 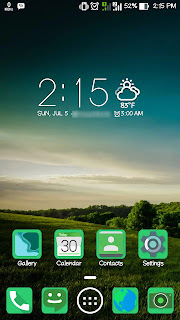 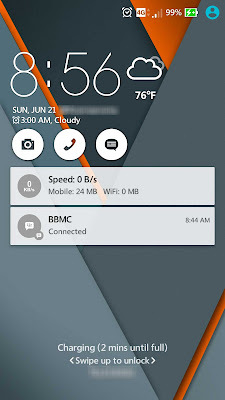 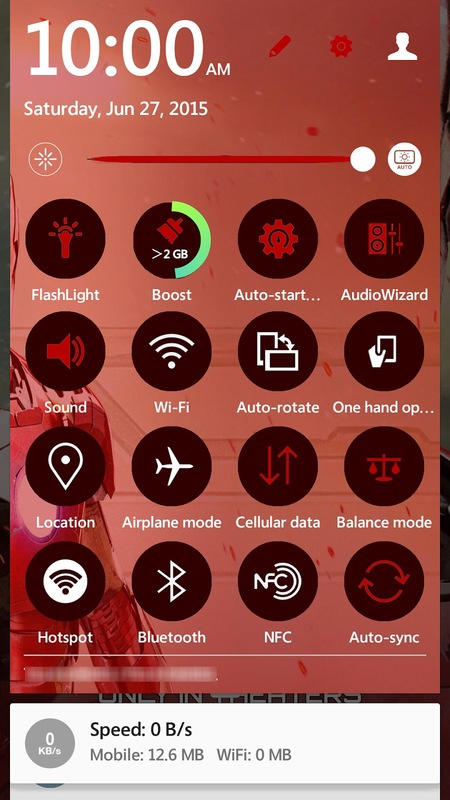 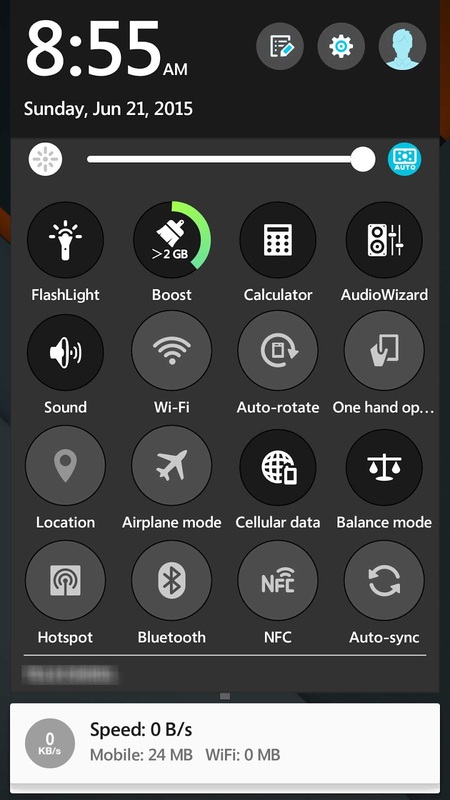 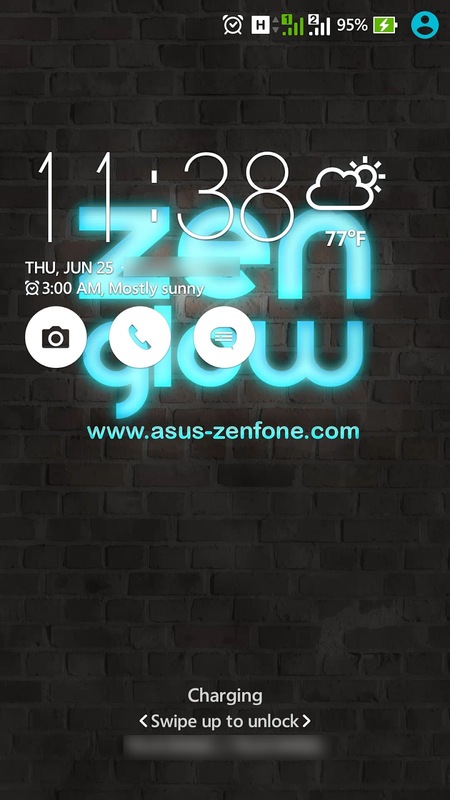 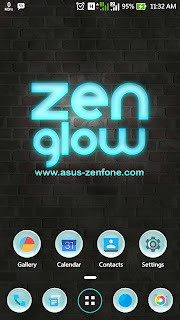 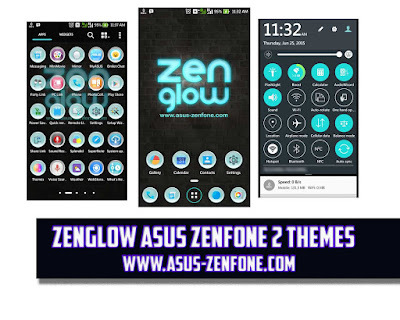 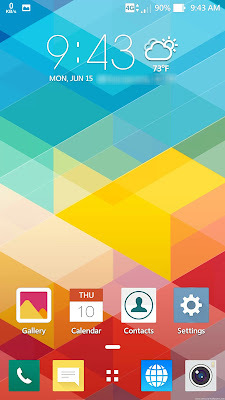 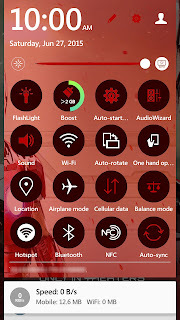 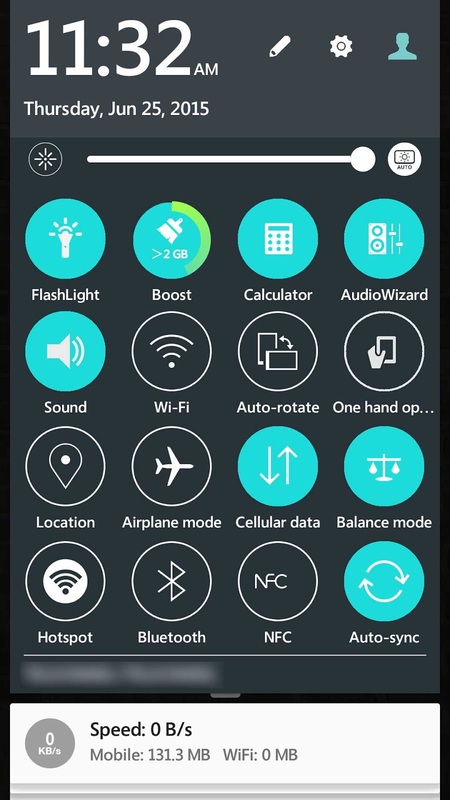 Asus Zenfone Blog made this Themes based on This Tutorial. 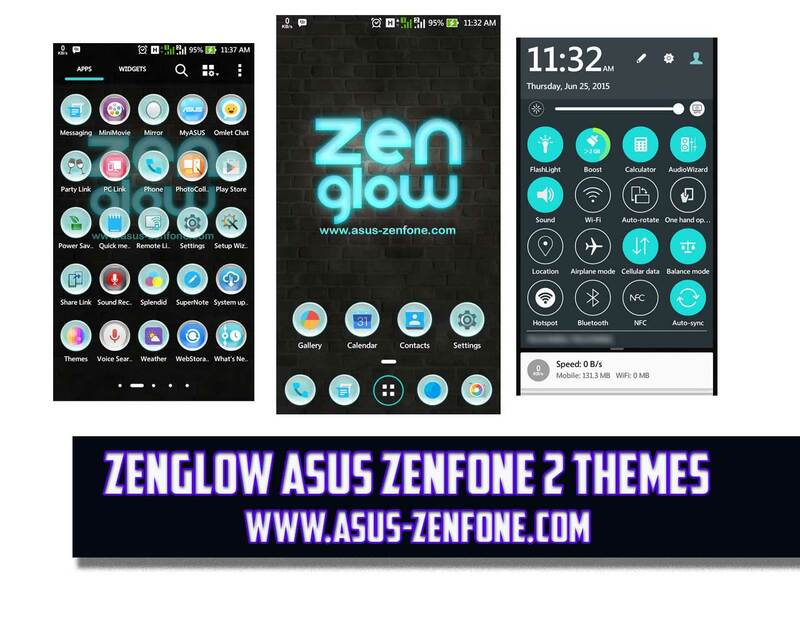 I Hope you enjoy this Themes.